Plastic items can sustain scratches simply from daily use. When you notice one on a plastic item like a CD, DVD, windows or even sunglasses and eyeglasses, do not immediately replace the items. There are home remedies you can employ to remove scratches and keep your item(s) in good condition. 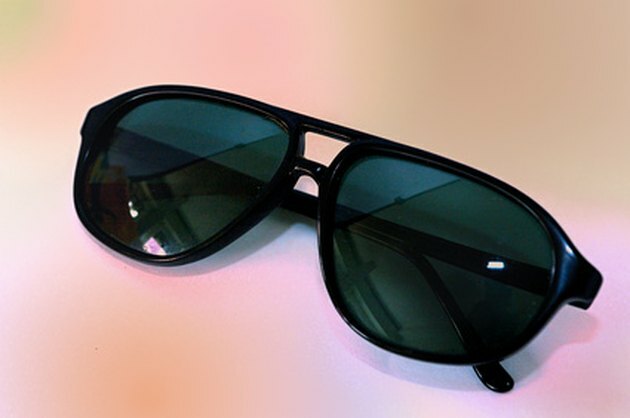 Home remedies can also remove scratches from plastic sunglass lenses. 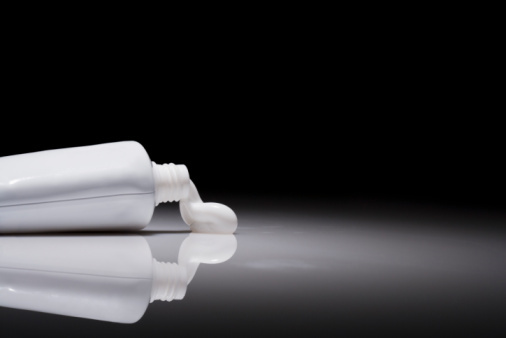 White toothpaste is very effective at removing shallow scratches from CDs and DVDs and can remove scratches from other manufactured plastic items. Apply a thin coating of toothpaste with a soft cloth. Gently rub in a circular motion, then rinse clean. This will remove the scratch. Brass polish will remove fine scratches from plastic items. Apply a drop of polish on a cotton ball and rub on the plastic. Use a clean cloth to remove any remaining polish; do not rinse. Combine equal amounts of water and baking soda to create a paste effective at removing surface scratches from plastic. Use a clean cloth to apply it to the scratches, then buff with the cloth. Rinse and wipe away any remaining baking soda paste. Allow the plastic to dry. Stubborn scratches may require you to repeat this process until the scratches are completely gone. Deeper scratches may require wet/dry sandpaper to buff out the scratches. Sandpaper of 120 to 160 grit works well. Dampen the sandpaper with water and rub it on the plastic in a circular motion over the scratches, then rinse. Wipe with a dry cloth. If you notice the scratches are still there, use a buffing wheel to eradicate them.